From Roto Molded to Soft Sided coolers Engel has you covered. 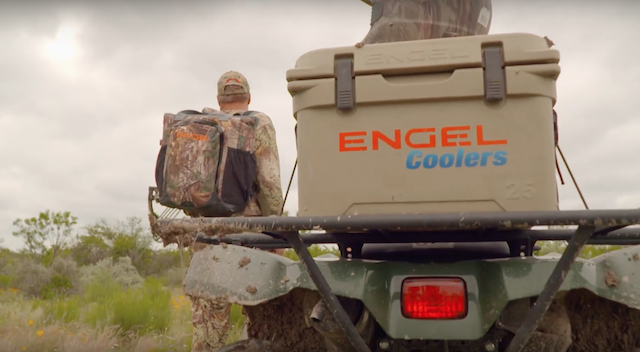 For the past 50 years, people who’ve needed to keep things cold – whether they’re on the water, on the road, or even off road – have turned to Engel, the pioneer in portable refrigeration and cooling. Engel began life in the portable AC/DC fridge freezer business, way back in 1962 with their game changing and revolutionary swing arm compressor. They haven’t stopped innovating since. 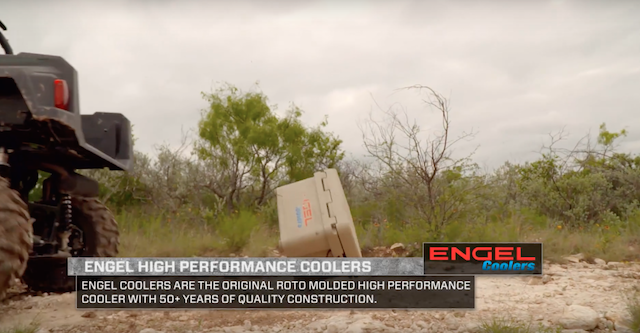 Engel Coolers was the first and the original high performance rotationally molded cooler manufacturer, inventing the process back in 2005 and perfecting it by 2007. Engel continues to innovate to this day. 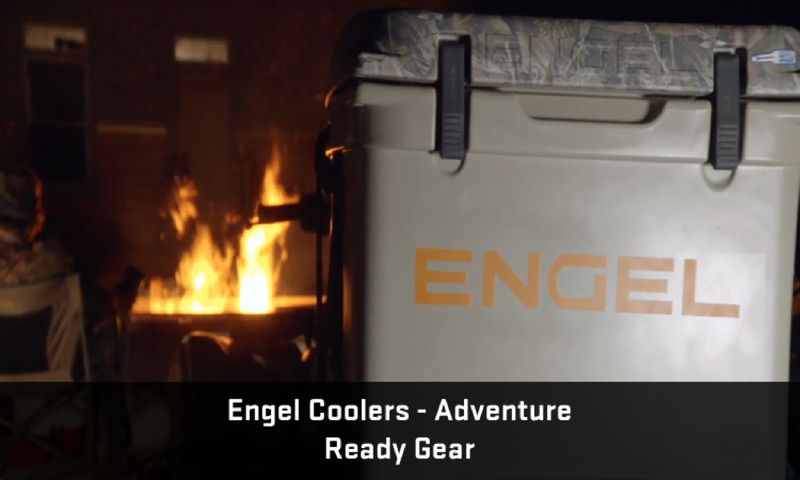 From small coolers to big coolers Engel continues to innovate to this day. 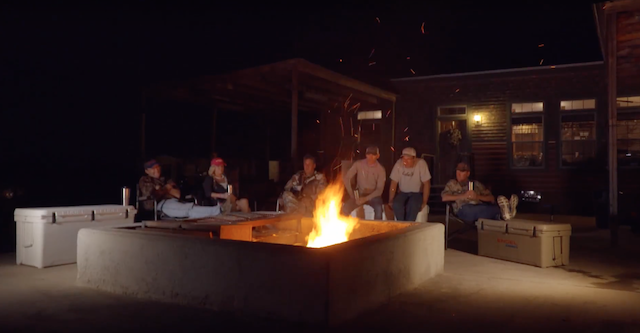 Go to Engel Coolers to see their full list of products. Follow on Facebook, Instagram and Twitter.